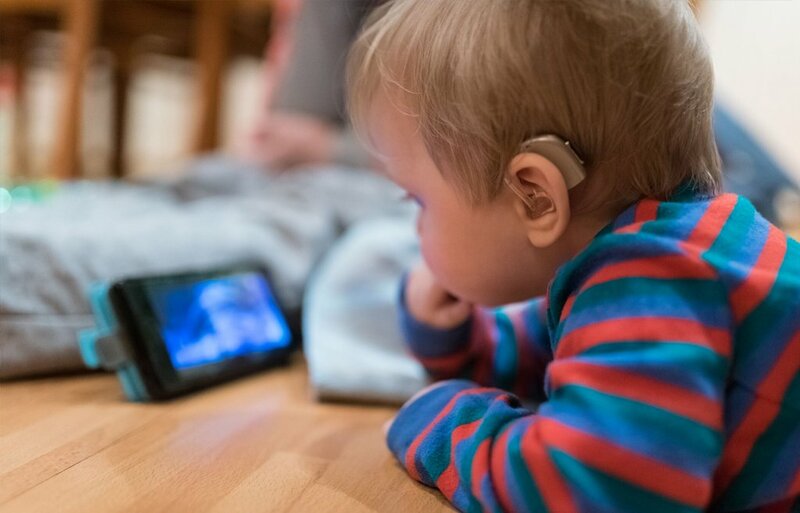 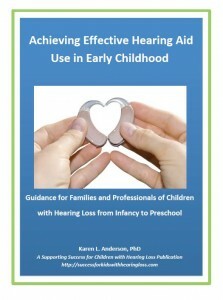 Improving Outcomes for Children with Hearing Loss. 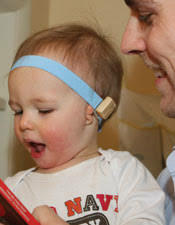 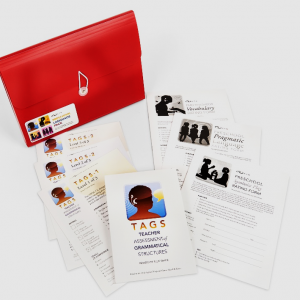 Our mission is to help YOU to improve the futures of children who are hard of hearing or deaf. 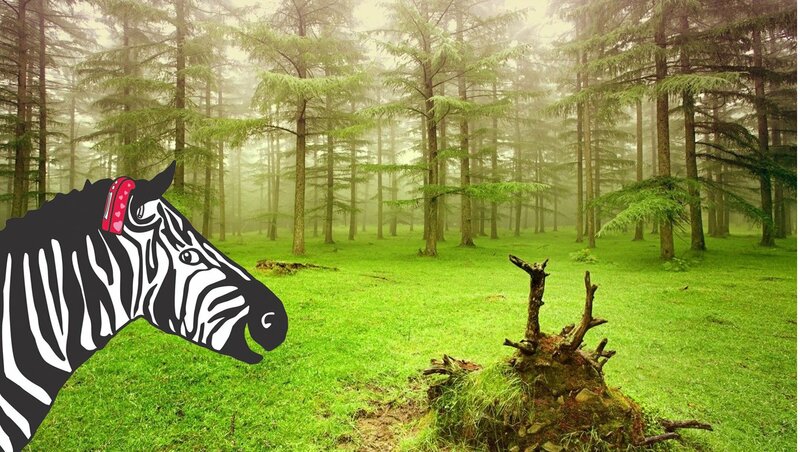 DHH Teachers are Zebra Experts! 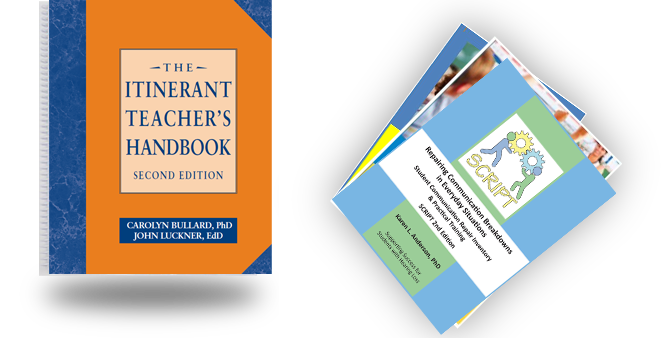 Teacher Tools is designed to support all aspects of instruction by addressing underlying skills and word knowledge that support all curriculum content. 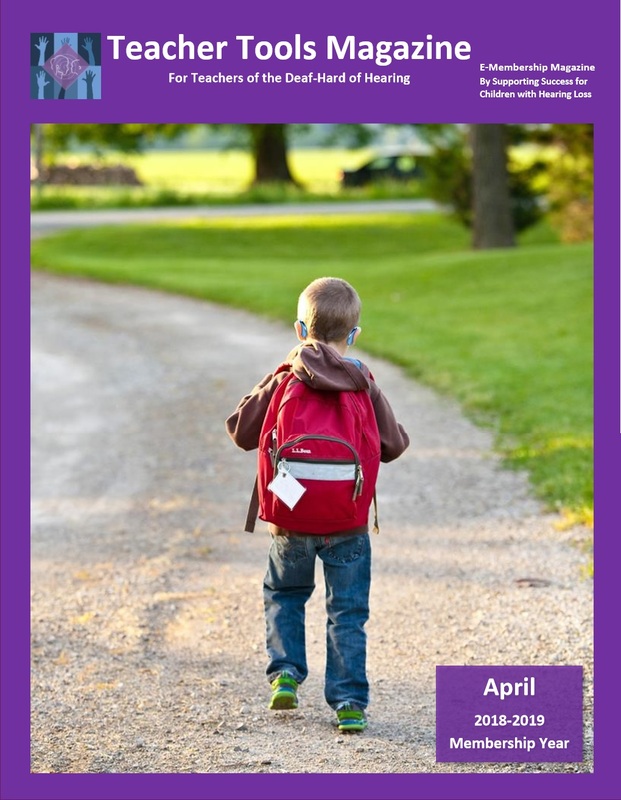 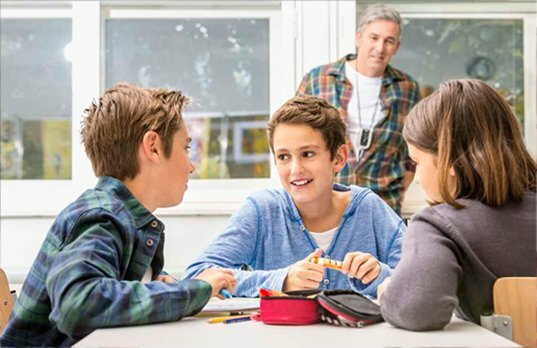 There are articles related to current topics and trends, sections on developing instructional skills, student self-advocacy, self-concept and a forum for discussion of current issues and concerns. 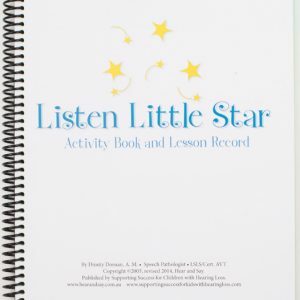 A Teacher Tools membership includes materials such as worksheets and activities appropriate for all school age levels and an extensive information resource library. 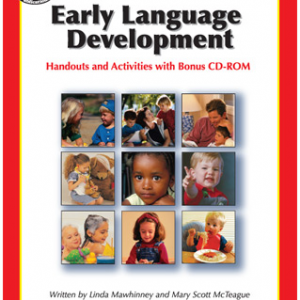 Resources Just For Young Ones! 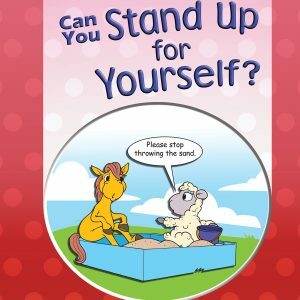 Early Social Behavior Books: Can You Stand Up for Yourself? 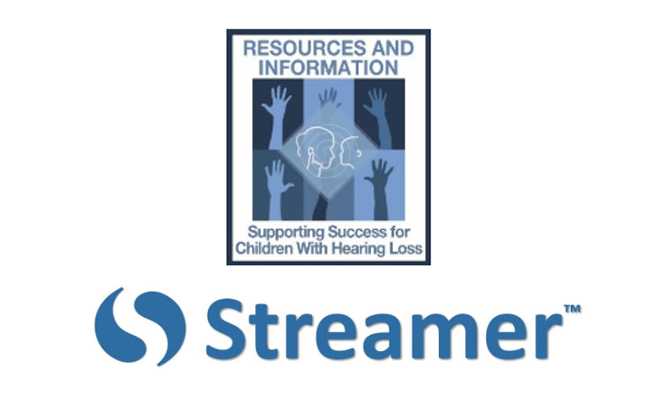 Webcasts to help you improve the success of your students or children. 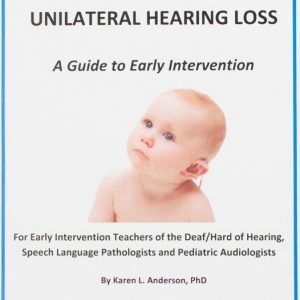 Learn about effects of hearing loss on learning and techniques to improve child outcomes in the comfort of your own home or school. 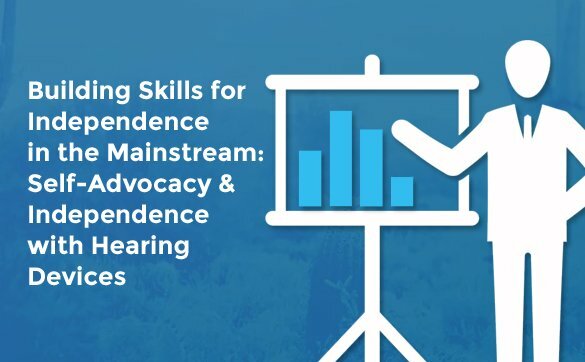 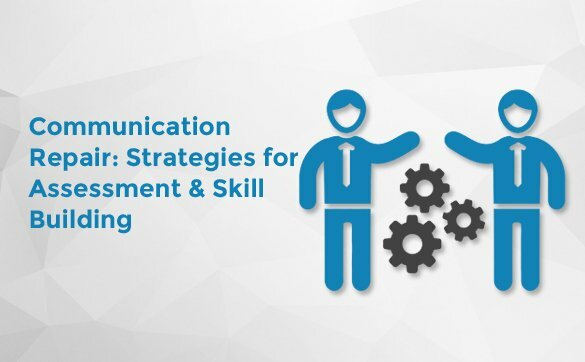 Enhance your skill set, learn new techniques while earning your CEUs. 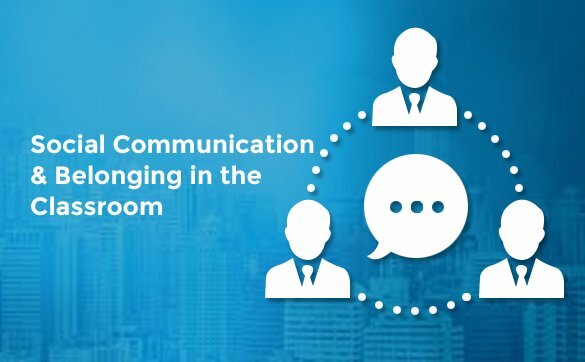 Courses are designed to be practical with “use tomorrow” techniques to help you and your students!